The third collection, designed by Louise Olsen, is a series of small sculptures for the body and ears. The collection consists of simple, folded cutout forms, that play with the body. 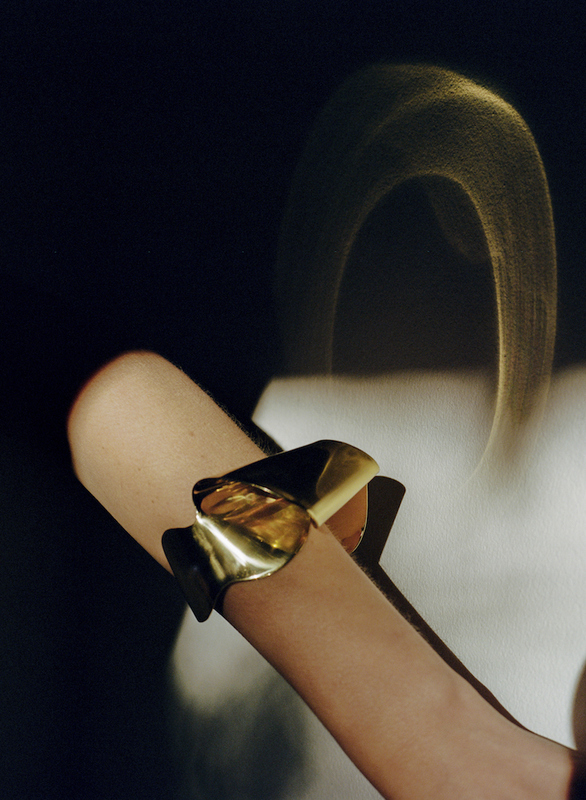 The collection is available in gold tone and has been designed in Sydney, Australia by Olsen. Collection 3 is accompanied by a series of photographs shot by Saskia Wilson. The other images in the series can be viewed here.